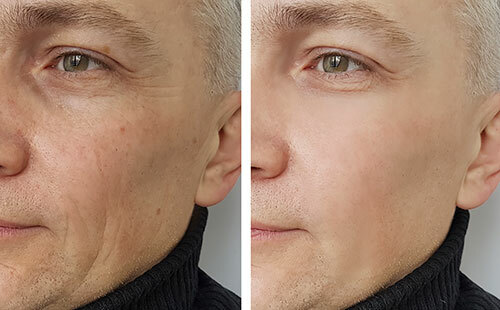 Platelet-Rich Plasma (PRP) skin rejuvenation treatment (also known as Vampire Lift) is a non-chemical and non-surgical procedure that helps you to reduce wrinkles and scars. It is a skin rejuvenation method that uses your body’s own natural healing properties to make wrinkles and scars go away. Originally developed to speed up the healing process in sports injuries, it was also discovered to provide great benefits to cosmetic applications; and since the 1990s, this treatment has been used worldwide to provide fuller, healthier-looking skin. How Does PRP (Vampire Lift) Work? PRP is a treatment that uses the natural ability of platelets to heal the skin. Platelets are cells within your blood that form blood clots when an injury occurs. It is this natural healing response of the body that makes PRP effective. PRP begins with a small sample of your blood being drawn. 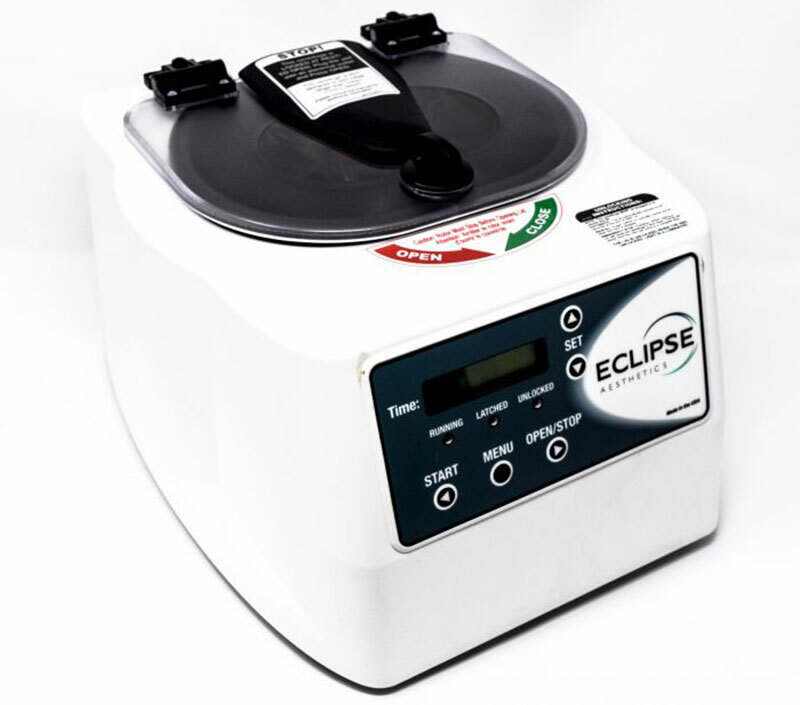 It is then placed into a centrifuge to separate the platelets from your red blood cells. Once separated, the Platelet-Rich Plasma is then extracted and ready to be used as an injection treatment. Once injected into your treatment area the platelets begin their natural healing process by generating a fibrin mesh, activating the healing and growth factors in your body. The result is a fuller, younger-looking you–all from using your own cells and nature’s healing process. Q: How long does one PRP treatment take? A: The entire PRP process of extracting and injecting requires only 45 minutes to 1 hour. Q: How quickly will I see results from a PRP treatment? A: The results of PRP treatments can be seen within the first six weeks of treatment and continue to work for up to 18 months. Q: Is PRP a surgical procedure? A: No, PRP is like any other cosmetic injection or dermal filler treatment: it is a treatment via injection. Q: How many PRP treatments will I need? A: While this may vary from patient to patient, most Midtown Med Spa clients require one to three treatments to achieve their desired results.